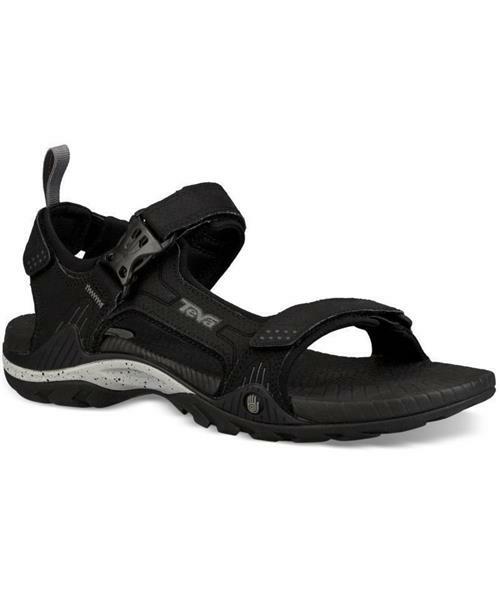 The Toachi 2 is an across the board improvement over Teva's ever-popular Open Toachi sport sandal. Lighter, leaner and more streamlined, the Toachi 2 does not compromise when it comes to performance. A Shoc Pad in the heel reduces fatigue, while a full-length TPU shank wraps up into the upper to keep your foot steady as you explore the world.